Brett Valliant, from Wichita, Kansas, U.S.A., interrupted his 8 week Australian and New Zealand concert tour in August 2009 to visit Ruby. We enjoyed an all too brief sampling of the great food and sights in this region, however, Brett found time to lay down some fabulous tracks on Ruby. 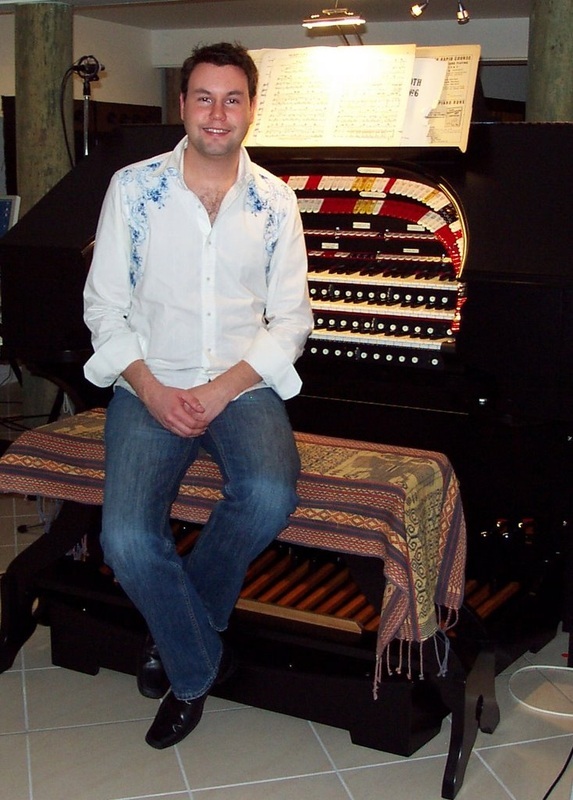 Brett's sumptuous registrations and willingness to bring more contemporary popular compositions and classical music to the theatre organ performance platform, make for contrasting musical styles of high interest which can touch the soul.